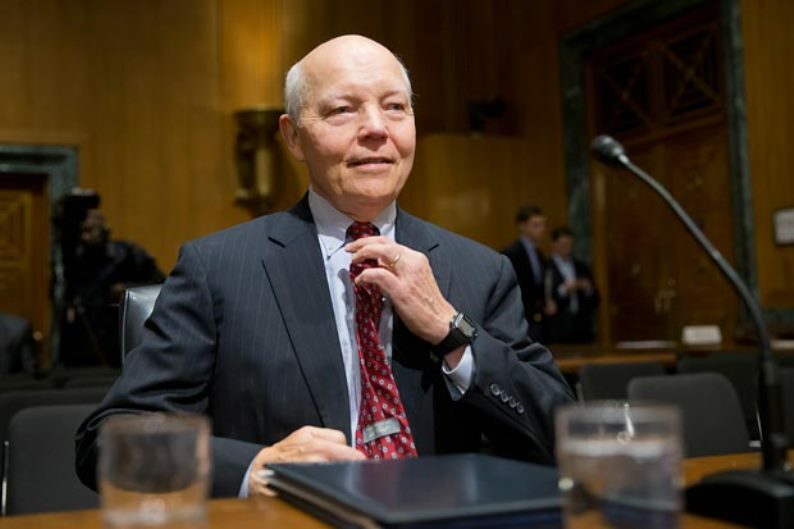 If the #IRS was going to “extraordinary lengths” to recover Lerner’s emails, …why didn’t they just pull the backed-up tapes WHICH EXISTED AT THE TIME? One of the main tenets of the IRS’s (current) story about the Lerner emails is that they went to “extraordinary lengths” to recover them, but —darn the bad luck! !— they just couldn’t. Oh, well.